This is a great place. The staff is very kind and caring. ⏩BEST STORAGE & STAFF IN VENTURA COUNTY! 5🌟🌟🌟🌟🌟 The Staff makes the difference. Professional & Experienced. A Welcoming Smile every time I come in. The Place is always Neat & Clean. Definitely on top of their Game. Great feeling knowing my storage is SAFE. 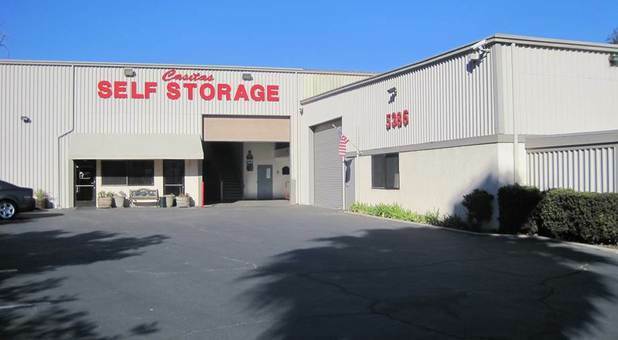 Casitas Self Storage is Highly recommended! The storage facility is fine; have had no problems, other than the fee went up, and I was charged an extra $5.50 for some unexplained and unwarranted reason; your lovely staff cleared it. $45 is too expensive for that tiny space. It concerns me that the web site has no log out button. All I can do is hope that it's a timed session, and will log itself out. Coolest Self Storage in Ventura County!